TronicsZone is one of the most experienced & reliable IoT hardware & sensor companies with over 16+ years of experience. We can be your reliable partners to design your next IoT product as we have the experience of designing hardware & products related to the Internet of Things for over a decade. 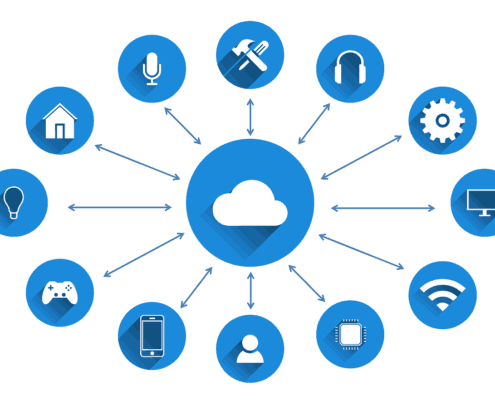 Internet of Things is a technology where electronic devices are connected in some way either to a smartphone/tablet or to the cloud/remote server. The device measures data through its sensors and sends it to a smartphone/tablet or cloud for further processing or control actions. The data sent can be then analyzed using intelligent algorithms for actionable insights. Bluetooth (both BLE/Bluetooth Smart & Bluetooth classic). Home automation – Control, Monitor, Security, Locks, Curtains, HVAC, Geyser, Water level etc. Asset location tracking – GPS trackers with Cellular 2G, 3G, 4G, LTE, Cat-M1 etc. Energy Monitoring – AC or DC, Voltage, current, energy, power etc. Industrial IoT use cases – Where sensor data, after some signal conditioning are uploaded to the cloud or remote server based on Wifi/Ethernet/GSM/3G/4G/LTE/LoRA/Bluetooth or other technologies. 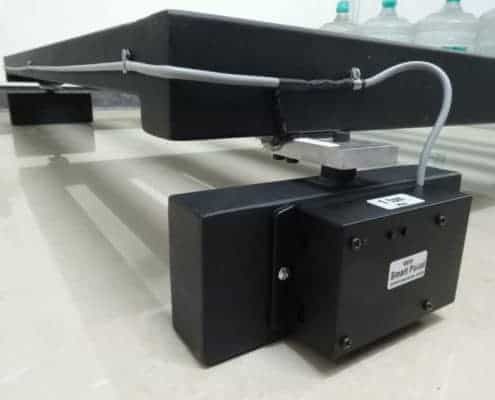 Sensors include (but are not limited to) temperature, humidity, weight, pressure, RPM sensors, light sensor, liquid level sensor, flow meter, gas sensor, voltage/current/energy monitor, position sensor, object sensor, proximity sensor and so on. Support Amazon AWS, Microsoft Azure IoT Hub and similar platforms. We have ready or near-ready solutions based on technologies such as GSM/3G/4G, WIFI, Bluetooth, Ethernet. We also work with partners who can provide the IoT cloud software & app platforms what can be customized to particular needs. Please get in touch with us to learn how we can collaborate together to bring the next successful product into the market. We know what it takes to get the Internet of things design right the first time. TronicsZone not only designs the hardware & firmware, but also helps the customers in app & cloud interfaces. We take out the uncertainty in an IoT product as we understand it so well that we recognize the pitfalls & provide solutions to overcome them. TronicsZone also holds great expertise in miniaturization of the technology so that it can be used as a wearable. We have designed & developed several wearables as well. TronicsZone has ready technology & IP to convert ideas into products quickly & reliably. We support customizations to the above product to suit your needs if there is sufficient quantity to be ordered.